We, All Tech Solutions, established in the year 2008, are considered to be one of the leading wholesalers, distributors, traders, and retailers of the best quality of Photocopiers and Printers. The product range offered by us consists of canon Xerox Machines, ricoh Photocopy Machines , samsung Digital Photocopiers machine , konica minolta Image copier, sharp Digital copier , canon Digital printer, hp Laser printer , epson Multi-function printers, ricoh wireless printer , hp mobile printer, epson All In one Printer, LCD projector, Lamination Machine, Toner Cartridges,drum Unint, Toner, Scanners, hp Inkjet Printers, epson dotmatrix printers, billing Printers . Owing to their easy operation, low maintenance and longer serving life, these photocopiers and printers are highly demanded in the market. In addition to this, we offer the premium quality of Repairing Services to our esteemed customers. Offered by us at cost effective prices, these repairing services are highly appreciated for their timely execution. Our clientele includes Banking Sector, Shipping Companies, Pharmaceutical Industries, Heavy Industries, Petroleum, Automobile, Hospitality, Small Scale Industries, Educational Institutions, Railways & Government Organizations. Specially Digital Photocopier & printer. To meet the precise needs and requirements of our valuable customers. We have made a strong a long lasting association with some of the trusted vendors of the industry. Based on their reputation and company goodwill, our vendors are appointed by our procurement agents. HP, Canon, Panasonic, Sharp, Samsung, Xerox, Epson,Ricoh ,Riso,Blue and Toshiba are some of the major brands that we deal in. 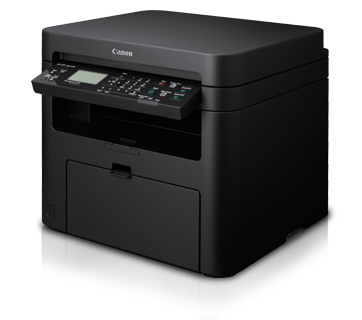 We are an authorized Trader of Canon, Samsung, sharp Epson, Hp , konica minolta, Kyocera , Riso , Blue, Panasonic etc.